Located in Rensselaer, IN and owned by Event Stylist Cheryl Torbet, Gatherings Wedding and Party Rentals began in 2003 as a dream and a passion for all things fun and beautiful. Thinking she would continue her full-time employment at Saint Joseph's College and do a couple really fabulous events every year has turned into 12 years of designing décor for over 600 fabulous events and collecting a warehouse of the area’s largest and most beautiful selection of upscale party rentals . And yes -- Cheryl's ability to make a great party a standout party has made it possible for her to retire after 25 years from Saint Joe and make her dream and passion for all things fun and beautiful her full time enjoyment! 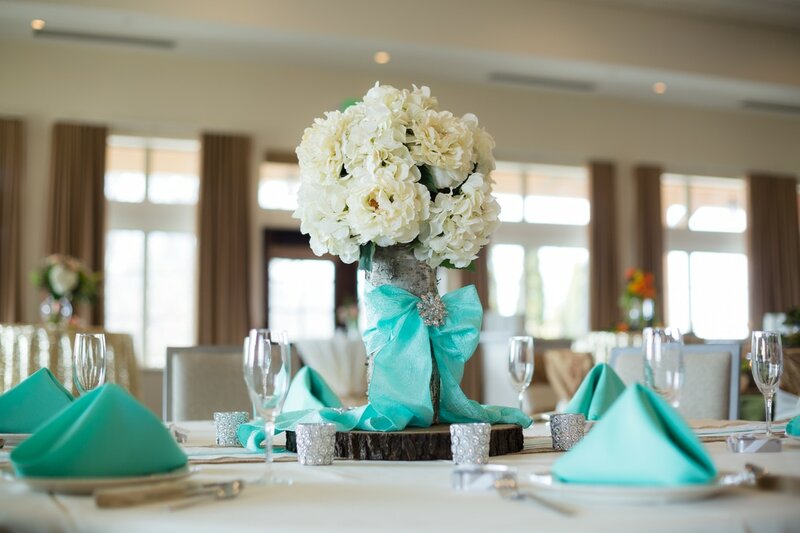 Each wedding and event is thoughtfully and carefully designed by you with Cheryl’s event styling expertise and extensive venue and industry experience. Yes, all styling consultations are free! This is an opportunity for you and Cheryl to get to know each other, share your dreams, make selections, and put together plans for your unforgettable event with your unique and personalized style and budget in mind. Cheryl sets your event apart from all others -- not just because of her passion for design and planning, but mostly because she truly cares about you, your family, and all the memories that you will take away after your celebration. Cheryl says, "As much as I love creating fabulous events, the real joy of owning Gatherings has been meeting so many wonderful families whom, through the process of planning and sharing the final joy of seeing their vision come to life, came to me as clients and left as lasting friends." With the addition of Gatherings Storybook Parties, it has allowed her to continue relationships with brides as their families grow. The children's events are just as creatively detailed and personalized as her weddings and other special occasions. These are unforgettable memories for the children. Contact Gatherings Wedding and Party Rentals today for your free event consultation!